ToothFairies - IndieBOOM! Festival - IndieBOOM! 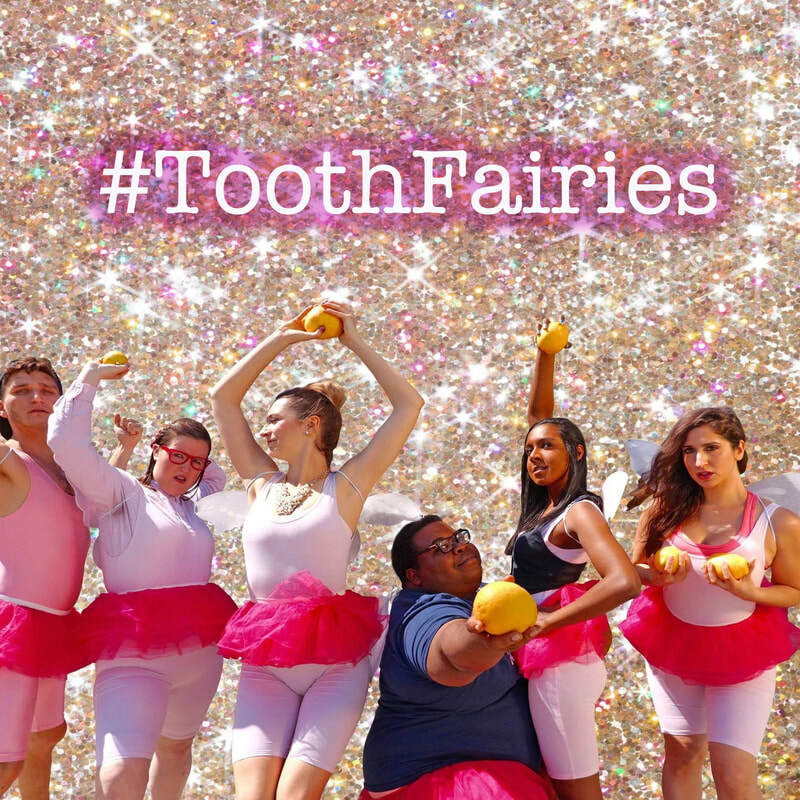 Each year, the Association of Unbelievable Things and Creatures creates a budget for all things imaginary, and this year, the Tooth Fairy budget got slashed. Any branch that continues to lose money will be cut, and these Tooth Fairies won't go down without a fight.